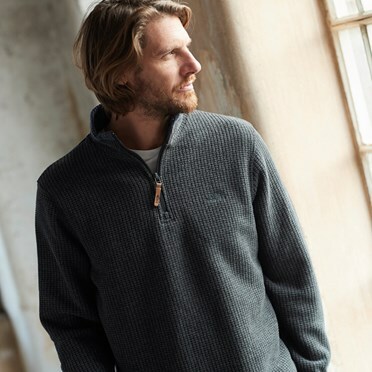 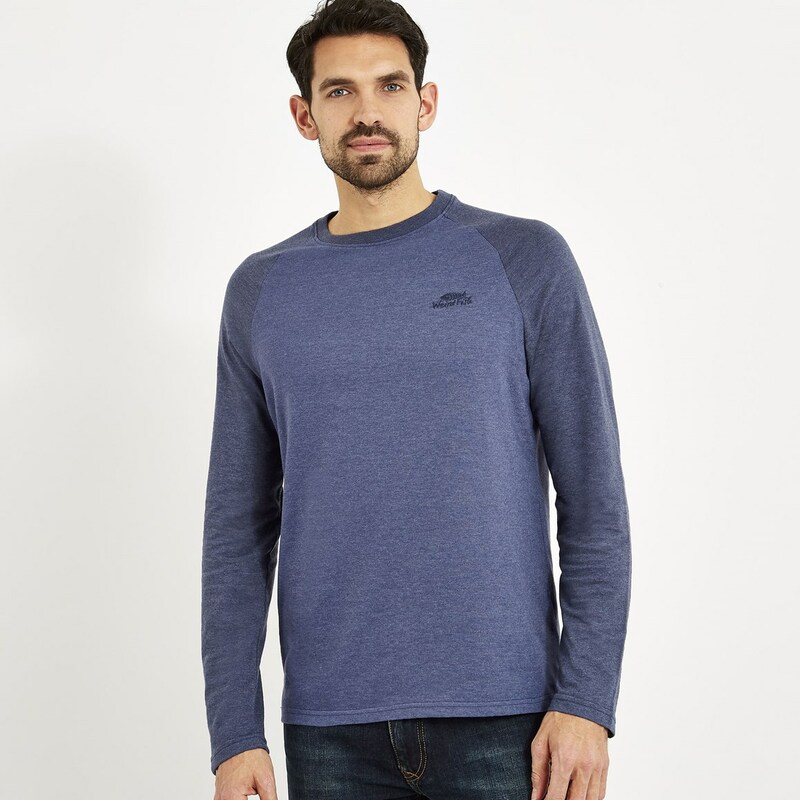 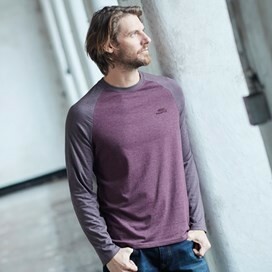 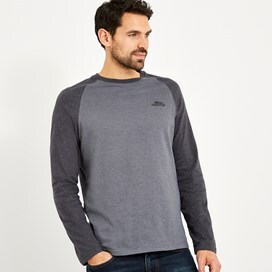 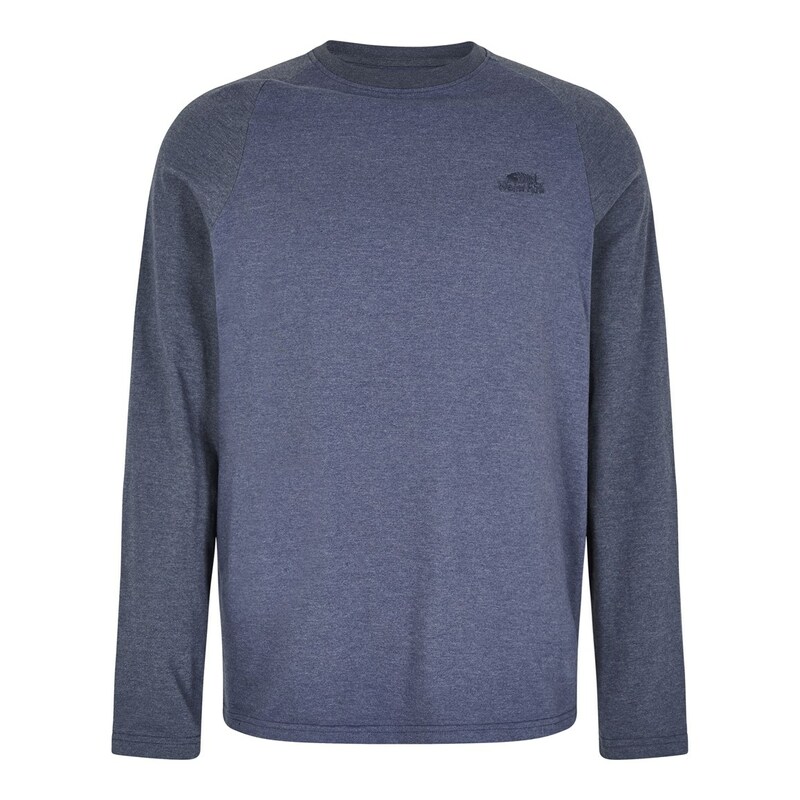 Achieve the perfect dressed down look with our new Askill long sleeve jersey t-shirt. 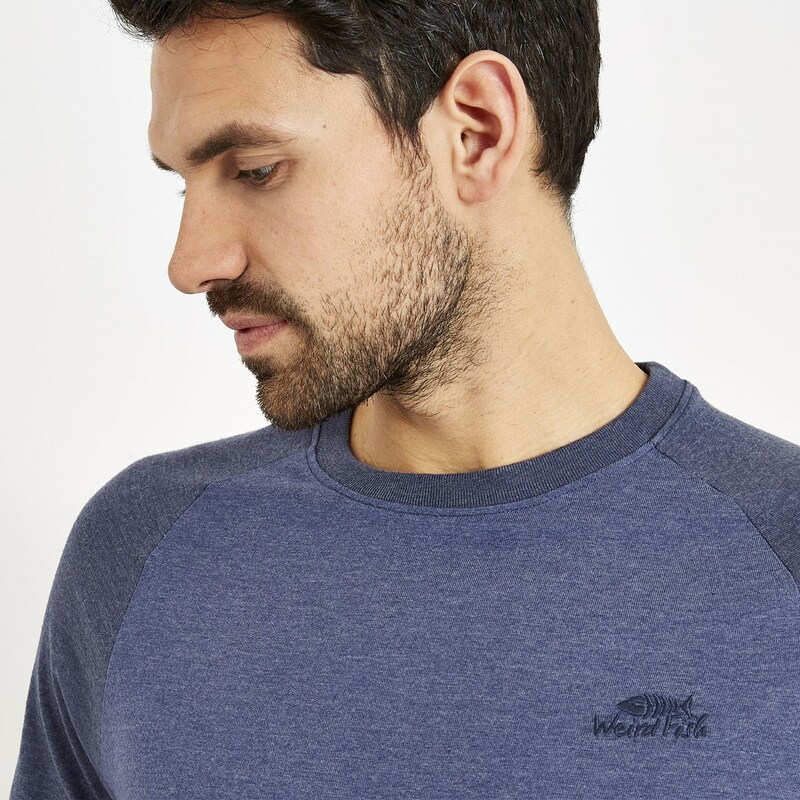 In a classic, relaxed fit, this t-shirt is an essential in any mans wardrobe. 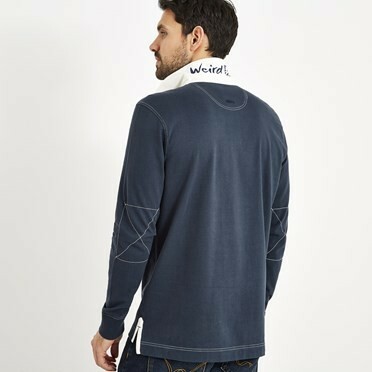 Easy to layer up or wear alone - the Askill is made from a lightweight material that boasts a quirky marled, two-tone finish. 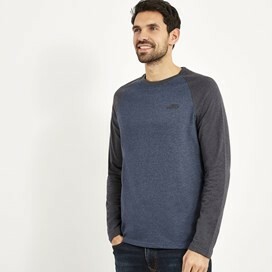 Versatile and hardwearing, the Askill long sleeve jersey t-shirt is the perfect choice this season. 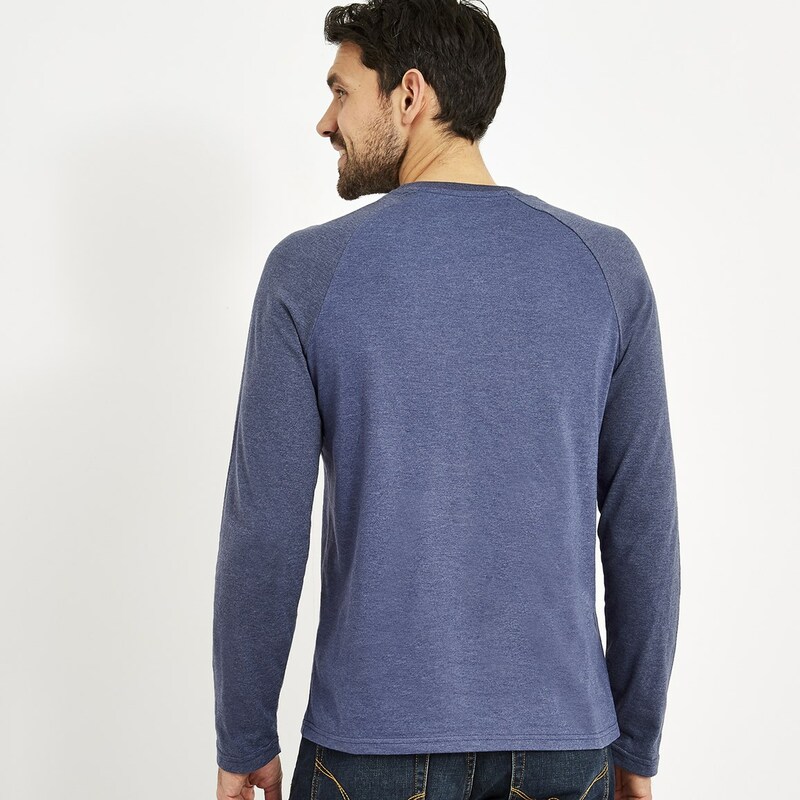 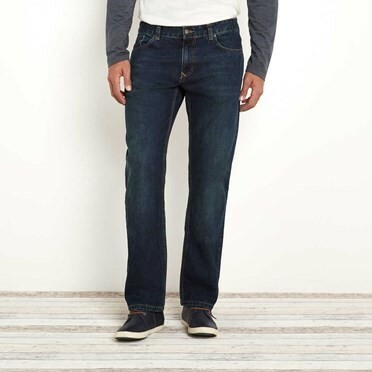 Why not pair with your favourite jeans and a hoodie for the perfect off-duty attire. 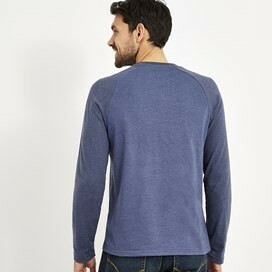 My partner loves this top.